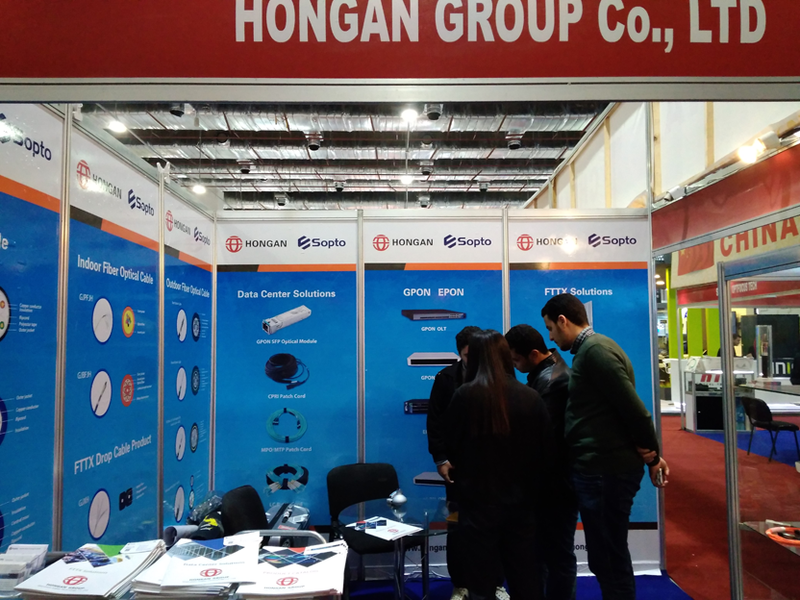 Dec.3-6, Hongan Group attended the Cairo ICT. 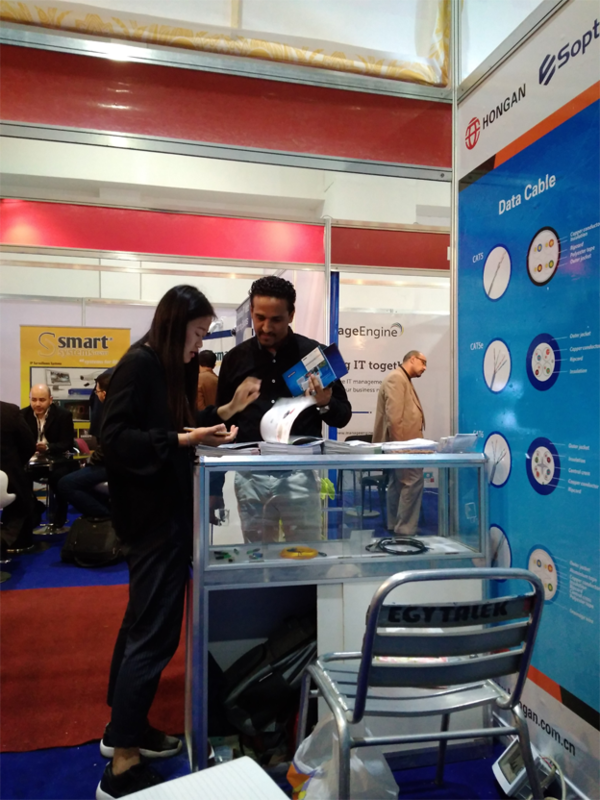 As one of the most influential communication and information exhibition in Middle East and Africa, ICT has been held 20 sessions successfully since 1996. President of Egypt, Abdel Fattah alSisi was present at the opening ceremony and made a speech. 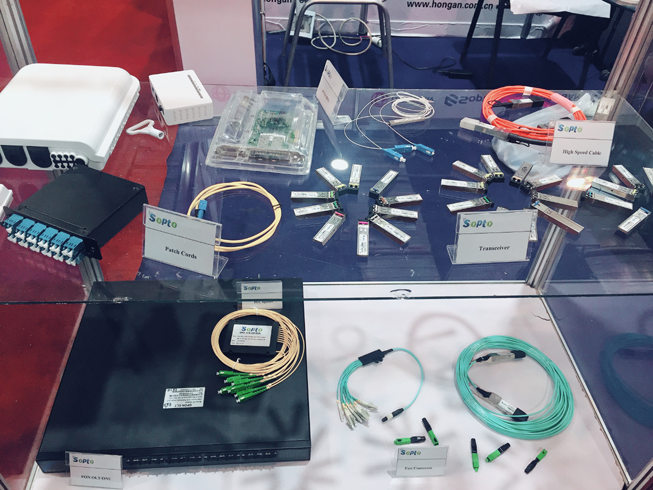 ICT 2017 opens 2 exhibition halls and main exhibitors are coming from South Europe, Africa, Middle East and China. Egypt is an important station in One Belt and One Road, connecting the Middle East and Africa. 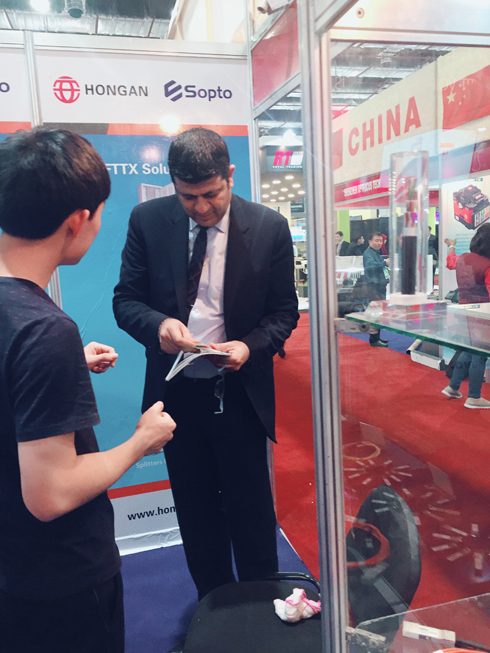 ICT provides a good chance for Hongan to explore the market in Egypt and its surrounding countries, also a chance to promote Hongan company and products, witch lay a foundation for future cooperation. 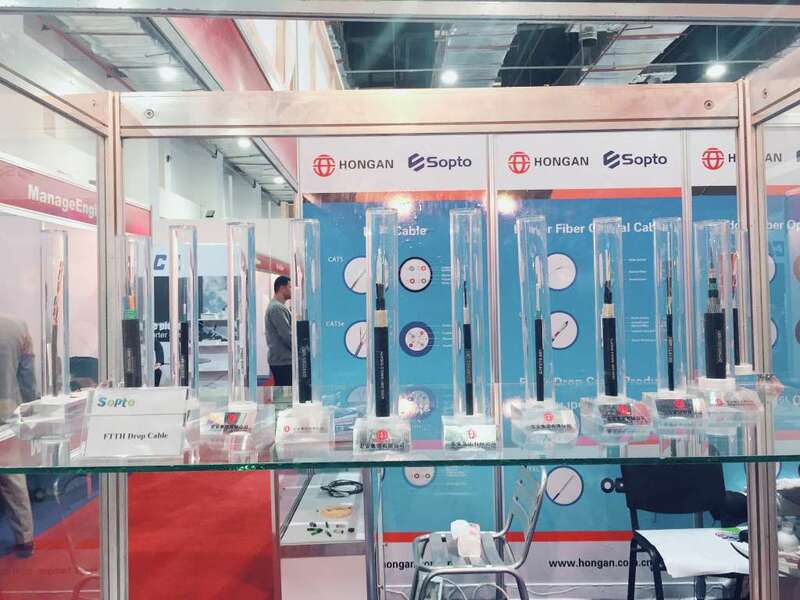 Hongan shows high-quality and full-range products to visitors from world, including fiber optic cable, data cable, telephone cable, FTTx products and Data Center products. 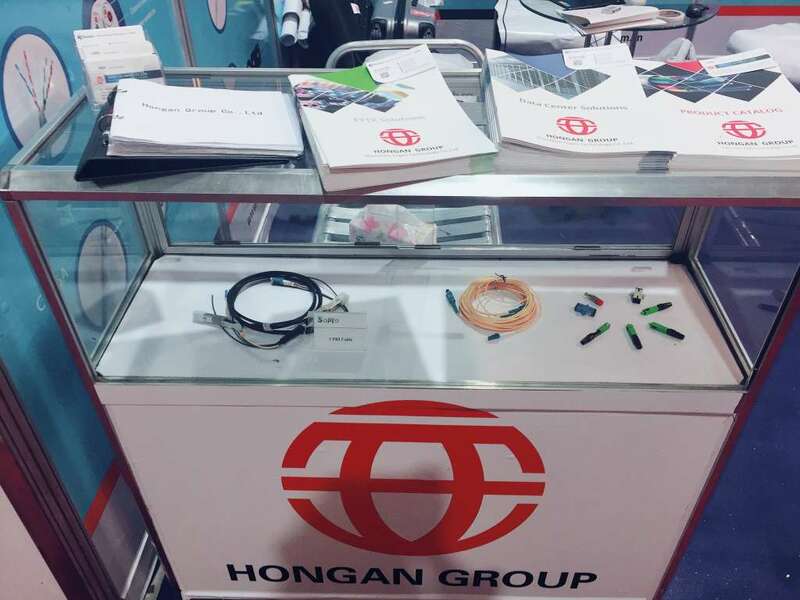 During the exhibition, Hongan stall attracted many operators and visitors. 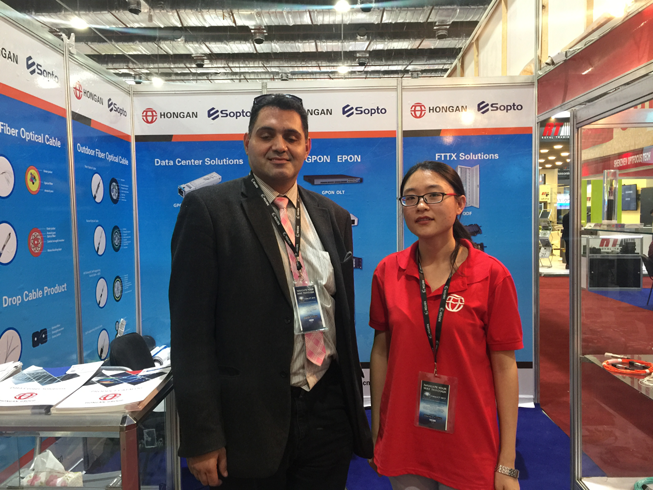 A lot of visitors stayed to communicate with the staff.